Learn Creative Skills for the Entertainment Industry. Game Design is about more than games: The program provides a solid foundation in design, technology, user experience and critical thinking. 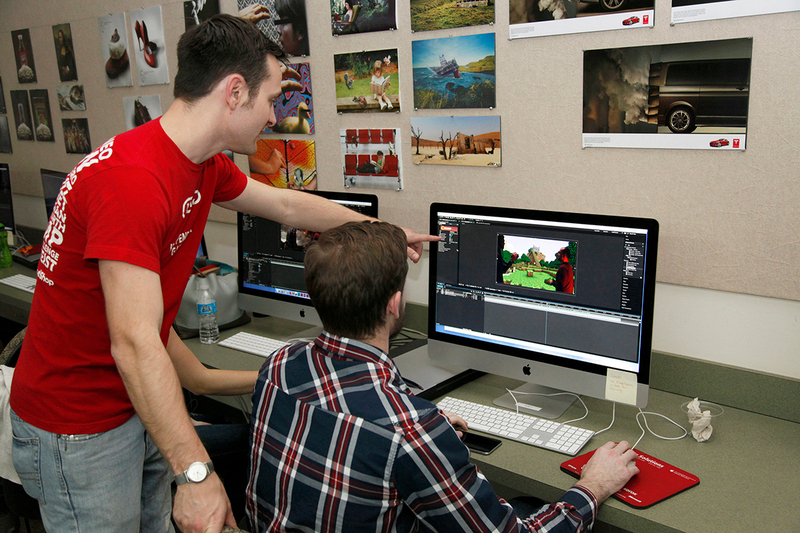 Maryville University’s Game Design Concentration is part of the new degree program in Interactive Design BFA, which gives you the programming and design skills to make it in the graphic- and interactive-design marketplace. Along with this marketable skill set, you will develop your critical thinking and creative problem-solving skills, learn about game design theory and history, and get up-to-speed on emerging technologies. 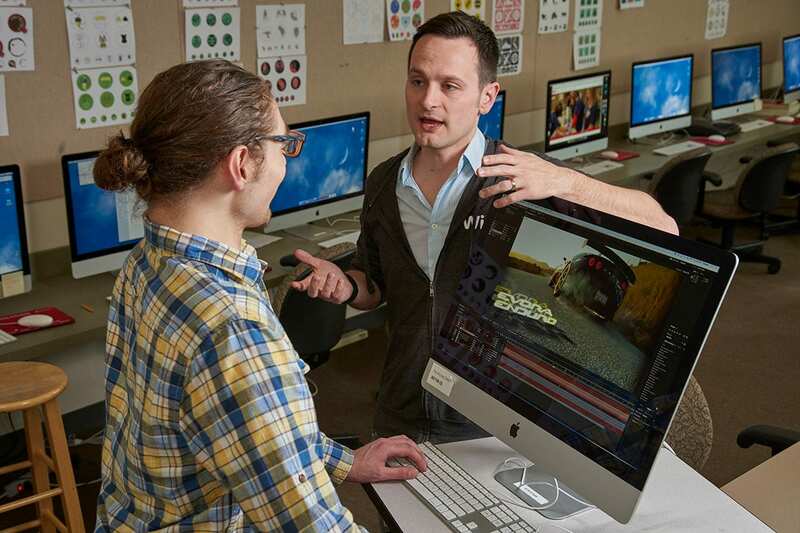 Courses include design, motion graphics and development, and electives in 3-D modeling, user experience, and more. Matt Raithel, instructor of Game Design at Maryville, is also the owner of St. Louis-based Graphite Lab, which creates video games for top brands like Hasbro. His name is in the credits for more than 50 games.